Very Good Lives is J.K Rowlings commencement address for the Harvard University graduates of 2008. Out of all the books in this series this book contains my absolute favourite scene. Not because of a singular quote, nor for a particular emotion. However more for how it plays out, it’s almost cinematic perfection. 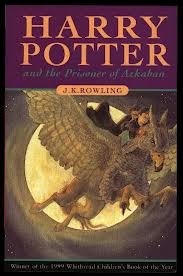 I have never tried to review any of the Harry Potter books before, though I have read them very many times. 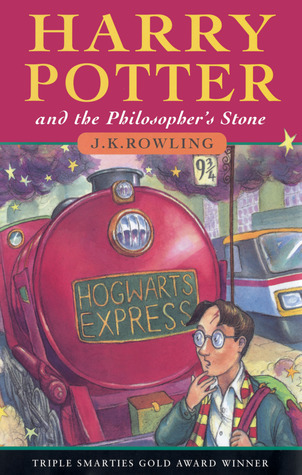 In fact I could not tell you how many times I have read this first book in the series, and just think I might never have read any of these books if not for the fourth: the Goblet of Fire had not made the headlines back in the year two thousand for its, memory serves, size. Nor if the first film had not come out the year after straight on the back of the excitement of book four. So here I am trying for the very first time since I first picked it up, to explain why anyone and everyone should read this book in their lifetimes if they have not done so already.